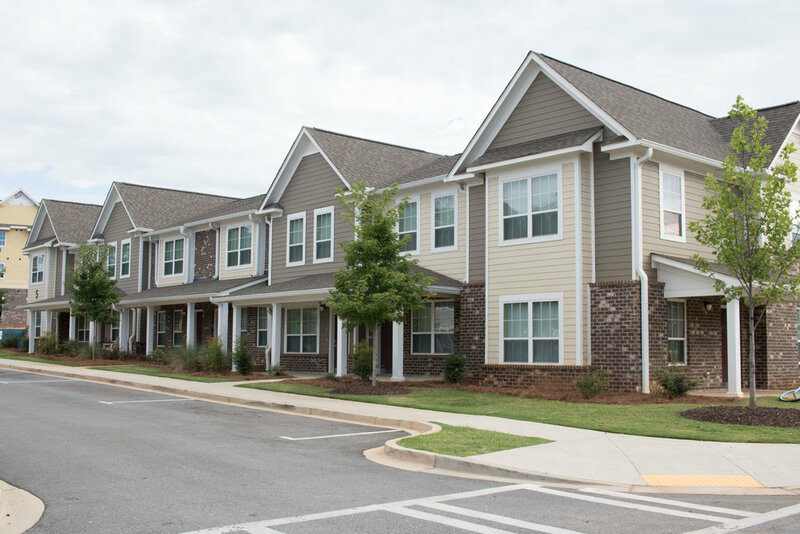 Completed in 2015, as Phase I of our multi-year redevelopment initiative, the Oaks at Park Pointe opened as a brand new town home community on the site of the former Meriwether Homes community. The Oaks at Park Pointe offer a wide variety of spacious 2 and 3 bedroom town home and single story layouts. 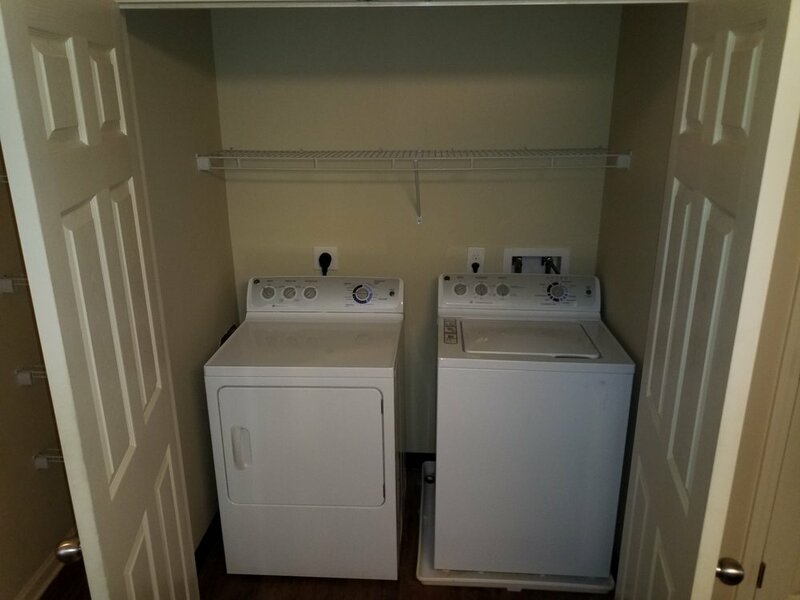 Each unit features state of the art/modern appliances and interior amenities, including a washer and dryer. Serving as the property manager of the The Oaks at Park Pointe, LEDIC Management is only a quick call or email away. Click on the link below to learn more about what the Oaks at Park Pointe has to offer.